This article was originally published in Cherwell on 27 May 2016. Campaigns for the NUS referendum were launched this week, with both ‘Yes to NUS’ and ‘No Thanks, NUS’ unveiling their official manifestos and beginning to canvas throughout the university. The campaign launches come a week before polling opens for the referendum, which follows a period of controversy in the national union due to the election of Malia Bouattia, who was accused of anti-semitism, as NUS national president. Representative of ‘No Thanks NUS’ and former OUSU vice-president Jack Matthews told Cherwell, “It’s been a great start to the campaign, with so many people offering their time and support. What’s especially encouraging is hearing from those who voted ‘yes’ two years ago, who’ve seen for themselves how promises of reform from within have proved false, and are now supporting a ‘no’ vote. Since the launches, a number of independent organisations have released official statements outlining their position. 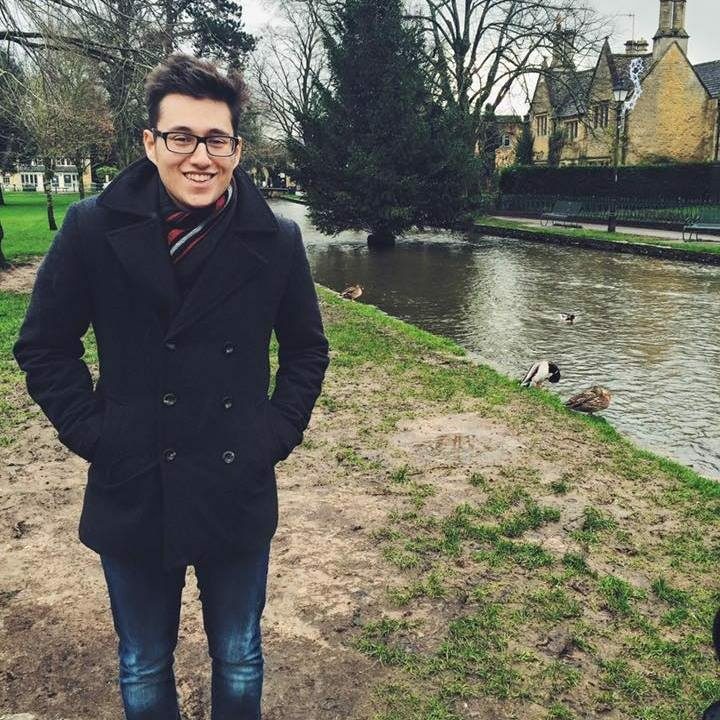 The university’s Jewish Society has announced its support for ‘No Thanks NUS’, but will not be contributing to campaigns as an organisation nor releasing further comment beyond their initial statement, president Isaac Virchis told Cherwell. However, their individual members will be free to campaign as they wish. Mind Your Head, an Oxford-based student mental health charity, have gone on record in support of ‘Yes to NUS’ but take a similar line regarding campaigning. The campaigners themselves are, by their own admission, unsure about what level of voter turnout to expect, but the general mood around the city seems apathetic, and at best ambivalent. Some students expressed uncertainty as to the nature and causation of the referendum, while others told Cherwell they are unlikely to vote. There were some undecided voters present at a well-attended referendum debate at St. Hilda’s on Wednesday 25 May, where Howe and Matthews delivered pre-drafted speeches in addition to fielding questions from the audience just six days before polls open on May 31.